As Halloween Time at the Disneyland Resort expands to Disney California Adventure park, guests will discover a new adventure when night falls at The Collector’s Fortress. Guardians of the Galaxy – Monsters After Dark picks up moments after the events of Guardians of the Galaxy – Mission: BREAKOUT!, which continues throughout the season during daylight hours. While escaping The Collector’s Fortress, the Guardians have accidentally left Groot behind, so Rocket needs your help to find and rescue his little buddy. 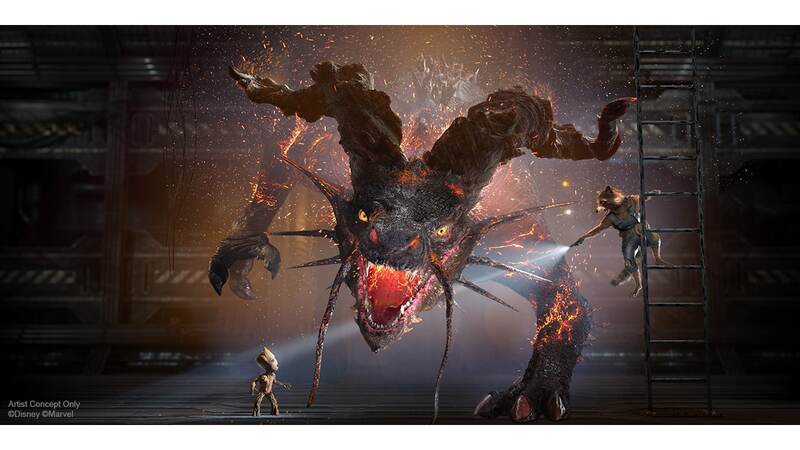 But along with the creatures that have been accidentally released inside The Collector’s Fortress, one terrifying monster you will encounter is Surtur’s Fire Dragon, seen in the artist’s rendering above from Walt Disney Imagineering. This terrifying monster will also appear in the upcoming “Thor: Ragnarok” in theaters on November 3. Help #SaveGroot at Guardians of the Galaxy – Monsters After Dark, each night during Halloween Time at the Disneyland Resort, September 15-October 31, with Guardians of the Galaxy – Mission: BREAKOUT! continuing throughout the season during the day. Disney FASTPASS Details – Learn about Disney FASTPASS Service for this attraction during Halloween Time at the Disneyland Resort. Disney FASTPASS Service for Guardians of the Galaxy – Mission: BREAKOUT! will operate as normal beginning from park opening. Starting daily at 3:00 PM, Disney FASTPASS Service will begin distribution for Guardians of the Galaxy – Monsters After Dark from the attraction’s distribution machines and via the Disneyland app for Guests who have purchased Disney MaxPass. 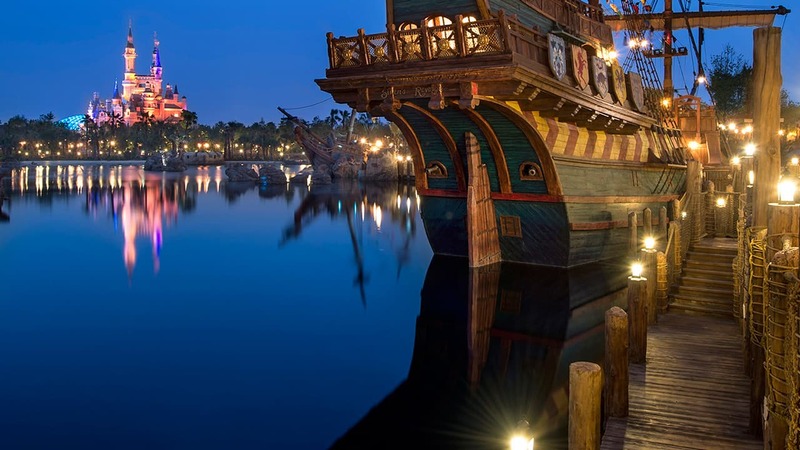 Please note that FASTPASS availability is limited and not guaranteed. Subject to change without notice. How will fastpass and MaxPass distribution work for this ride now that there’s something going on during the day and a “different” ride at night? Ah, so only Rocket and Groot will be in MAD? Makes sense, as Star-Lord/Gamora/Drax have some pretty expensive faces.